Stress is probably the biggest contributor to just about every health condition I see. It can affect just about any body system. So along with discussing the role of diet, lifestyle, nutrient deficiencies, genetics and infections with patients I always ask about stress. Having a way to manage stress and change the way your body responds to it is key to managing chronic disease. One of the single most effective and efficient ways to do this is to meditate. Meditation has been shown to directly lower the stress hormone cortisol (a very useful thing to do), improve immune markers, lower blood pressure, help with digestion, lower anxiety, improve sleep and energy and give a sense of wellbeing. Studies have shown that it actually changes grey matter in the amygdala of the brain on an MRI. You need 3 things to mediate. A quiet place: I find this the most challenging thing being a mom who works so I grab those moments whenever I can like in my office right before I start with patients, before bed after my son has gone to bed, or on a walk with my dog. 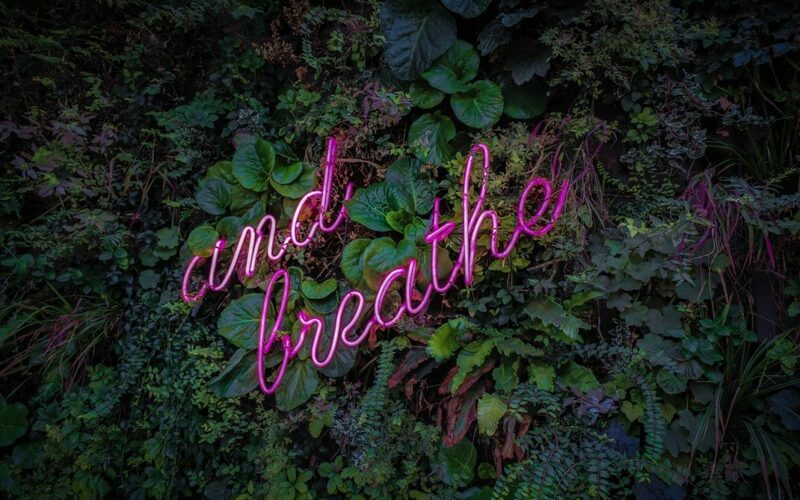 Diaphragmatic breathing: this refers to relaxing the muscles of the abdomen so that the breath can come right into the belly instead of into the chest. An anchor: this is something that you can keep coming back to when your mind wonders. It can be a mantra such as a word or phrase you repeat in your head, a sensation like your feet on the ground or your back against the chair, or a sound. I find a great way to get outside of my spinning thoughts is to just listen to the sounds around me rather than the spinning thoughts in my head. It helps to expand energy rather than contract it. Practice this when you are out for a walk. The walk becomes much more meditative and relaxing when you listen. You can start by sitting in a comfortable position with a straight spine and start to focus on the anchor (breath, feet on the ground, sounds, mantra) with your eyes closed in a quiet space. Your mind will wander over and over and that’s ok just bring it back to the anchor. I find it useful to set a timer but feel free to meditate as long as you like!